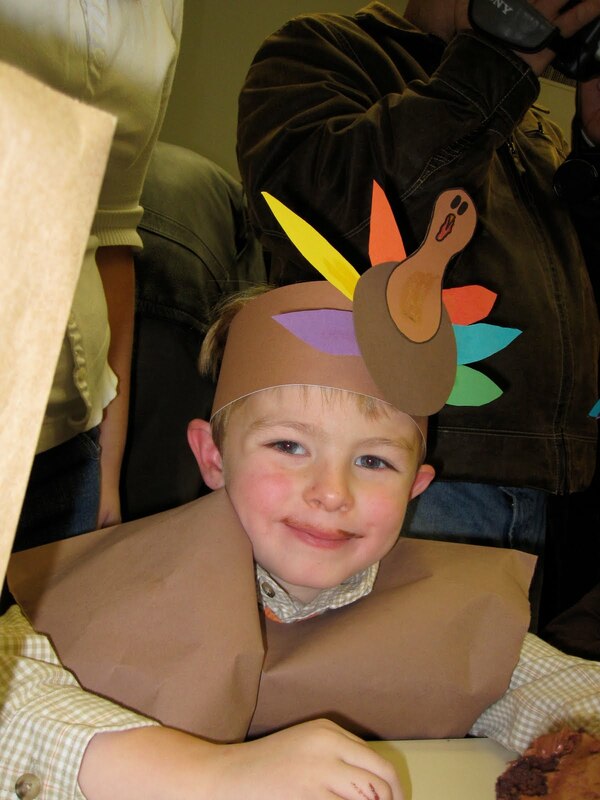 On Friday we all went to Carson's Thanksgiving program at school. The kindergartens were all dressed up as turkeys. They sang 5 songs. It was so CUTE!! Carson received an award for "Citizenship and being a terrific over-all student"!! He was the only kindergartener in all 3 classes to get an award like that!! !